Browse our ‘SXSW’ tag to stay updated on the many shows happening this year. The three BrooklynVegan free day parties will be announced soon. In related news, Snoop Dogg released a new song from his upcoming Pharrell-produced album, BUSH, which is due this spring. 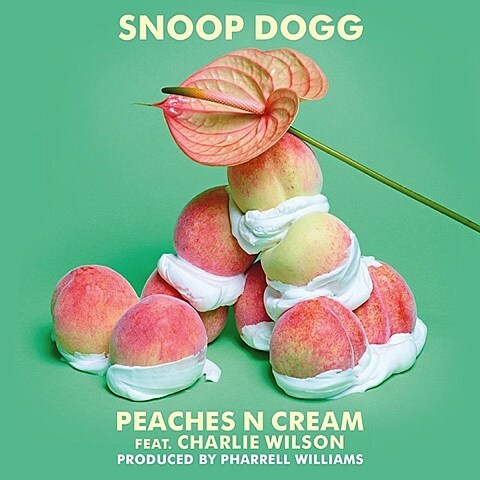 The new song’s called “Peaches N Cream” and features R&B vet Charlie Wilson. Listen below.